I love learning. I love building my mind. Although I try to not be a perfectionist, I do desire to be as close to the best that I can be as possible. That’s why I’m always trying to grow, learn and improve. I believe in working smarter, not harder and what better way to do that to learn new things? I don’t have a degree in International Development, Business, Children’s Work or Sociology, (my degree is in Chemistry), but that doesn’t mean I don’t want to be equipped properly. Here are 5 books that I’ve read in the past year that have really helped form and guide what I do in Kenya. 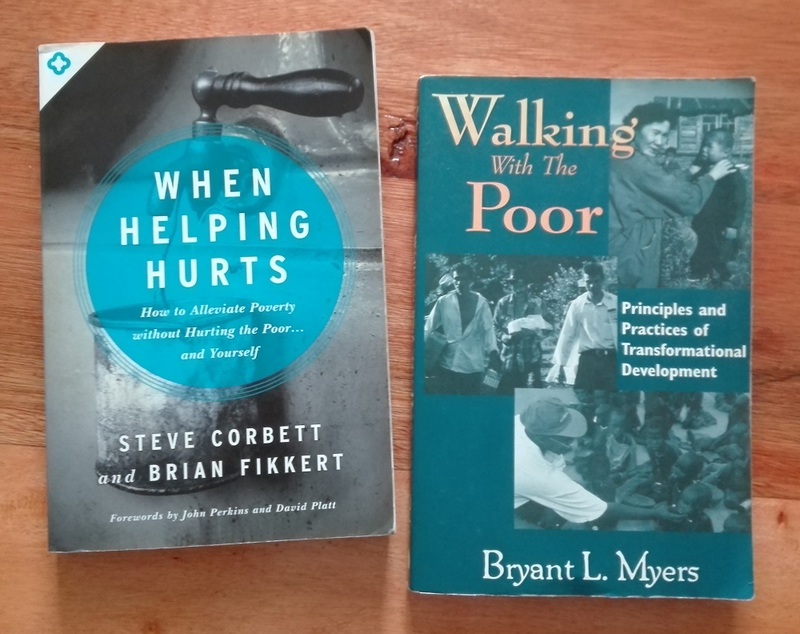 They are some super helpful and suggested reading for missionaries, development workers or other people working with the poor. Number 4 is a book I recommend for everyone, especially Christians due to it’s use of bible passages, but, it’s psychology, sociology and message are sound and universal. I think it’s concepts are important for EVERYONE! How to Alleviate Poverty without Hurting the Poor… and Yourself is the subtitle for this book. When Helping Hurts a very professionally written book on how the way that charity is primarily done in the world, handouts, is detrimental to the people it’s intending to help. The book has some very real examples of projects that people, churches or organizations did that ended up hurting the community. It also gives real examples of organizations, churches and people who did good, responsible work that truly did better the people they were serving. It is from a Christian perspective but the rules and ideas I would think would be applicable to anyone of any faith or lack thereof. This is a MUST READ for people in involved in any Christian poverty work. You need to know the ramifications of your charity plans and this book does that. The book is particularly critical of short term mission trips. Americans love short term mission trips but they don’t realize what happens when they go home. This book will help you to understand the whole picture. If you’re thinking of planning a short term mission trip: you better read this book! If you’re a missionary, or working with the poor: you better read this book too. Asset-based community development (ABCD) is spoke a lot about in the book. The community is developed using their own assets. 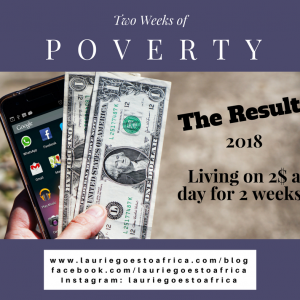 True empowerment and lasting change result. It has the latest opinions and scientific observations on development and bible verses to back it up. The subtitle is Principles and Practices of Transformational Development. Bryant L. Myers is the Vice President for International Program Strategy at World Vision International. 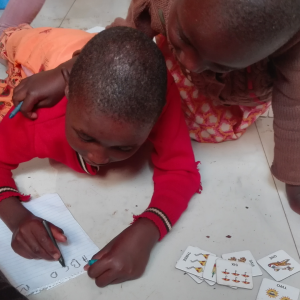 World Vision is one of the largest charity and development organizations in the world. This book is a text-book for development for Christians. Myers presents all the fundamental theories and beliefs in development, from back in 1983 to today. It’s very professionally written, thorough and uses many good sources. I think this is a second must read if your do any work with helping the poor. Even if you think you’re not doing “Christian” work, but just “Development” work… you need to read this book. 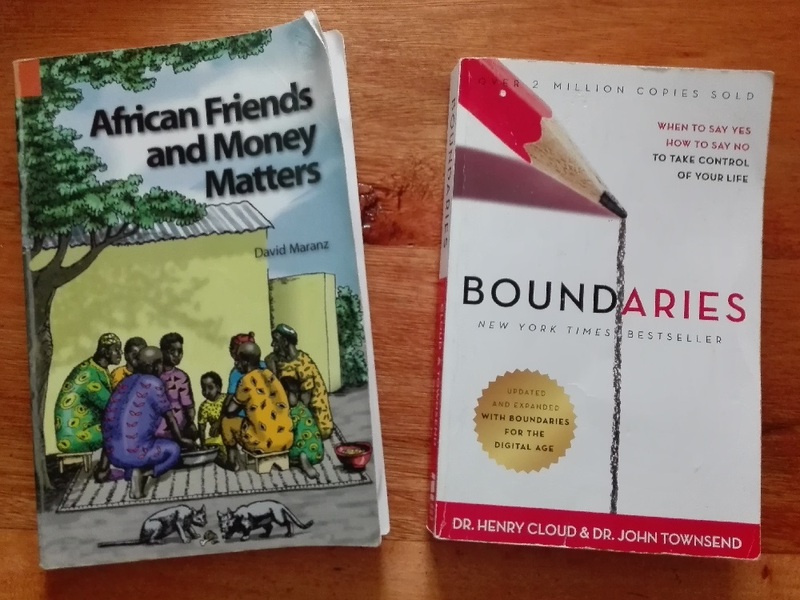 This book helped me so much to understand how Kenyans (and many other Sub-Saharan African peoples) act about money. Yes, the book is based on generalizations observed throughout Sub-Saharan Africa and certainly, every “rule” isn’t applicable to every culture or person. But I’ve had several Kenyans tell me that most of the things in the book are accurate for Kenyans. I also observe that in some respects, part of the culture is adapting more of a Western approach to money (for example, keeping savings, saying “no” when people ask you for money, etc.) Overall, I’m so happy that I was able to read this book (thanks Jill M!!) 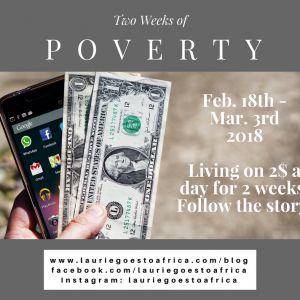 African beliefs about money were surprising to me. Many times I would see behaviors around money that I didn’t understand and this book really helped clear it up. This book is great for Africans to learn more about how Westerns believe about money too, since it’s comparing the two belief systems. It’s 90 “rules” about how money is handled in African culture. Rule 7 is “Being involved financially and materially with friends and relatives is a very important element of social interaction.” Rule 7W (the Western angle) is “Westerners distrust friendships that regularly include financial or material exchanges.” These insights were something I really struggled with in the beginning. It’s a great example of cultural barriers that can make one feel isolated. “For them the importance of interpersonal relationships, avoiding possibility of offending others’ sensitivities or leaving plans open so as to allow for last-minute developments are of greater importance than expeditiously handling business.” So to annoyed and frustrated at people for being so laissez-faire isn’t going to change anything. Seeing the cultural habits explained in print helped me a lot. “When to say yes, how to say no to take control of your life” is this book’s subtitle. It’s a book for people who fear saying no, feel like they have to say yes, feel guilty about saying no (or yes) or people who hate to hear no. This book is for all them. This is my second time reading this book. It seems to me, like Kenyans have a lot less boundaries than Americans. The take home message is: Satan is going to try to beat you down and keep you from doing good work. The book gives a lot of good help and inspiration for fighting the negative forces that hinder us. I was really fortunate to get this book from a women missionaries conference I went to in 2016. It’s short and to the point: 104 pages addressing the biggest hurdles you’ll face working for God in a different culture. It has been very helpful to me. I’ve read it two times so far and I’d love to read it once a year. Nina worked with the famous economist Jeffrey Sachs on his extremely ambitious plan “to end global poverty” called The Millennial Villages Projects. Nina gives the backside perspective on what happens when you just inject lots of money and aid into communities: not development. It’s a very compelling read, told in a story format that’s very easy to follow. 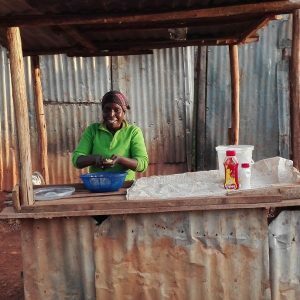 Great read for development workers or anyone involved in charity with the poor. I used to always link my books to Amazon so that you could easily read about it and buy them. Well, since Amazon doesn’t seem like a very ethical business these days, I’ve decided to stop doing that. I do encourage you to check them out though, if you’re interested, they really are full of great information! Have you read these books? What’s your opinion on them? Do you have any other book suggestions? Leave your thoughts in the comments, I’d love to see them!